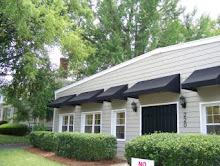 Looking for a hip hop class for adults in Charlotte, North Carolina? 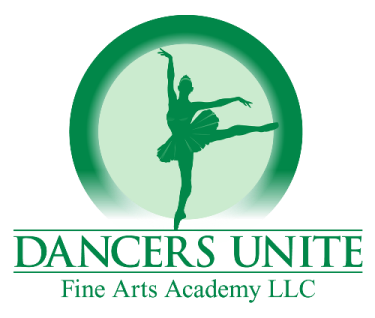 Dancers Unite has the dance class for you! 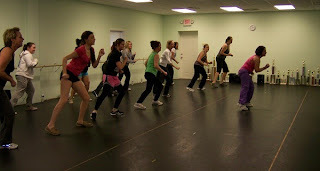 It is a fun hip hop dance class for adults where no previous hip hop dance experience is required! It runs 6 weeks and only costs $60!